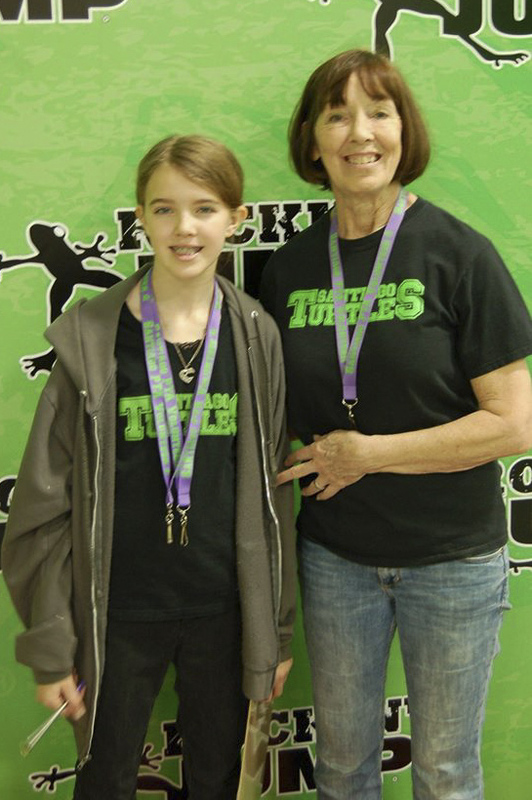 This memory was posted in Special Occasions, Volunteering and tagged Amara, Mother Son Event, Rockin' Jump, volunteer on March 4, 2016 by Grandma Kc. She is getting taller but that is no surprise! 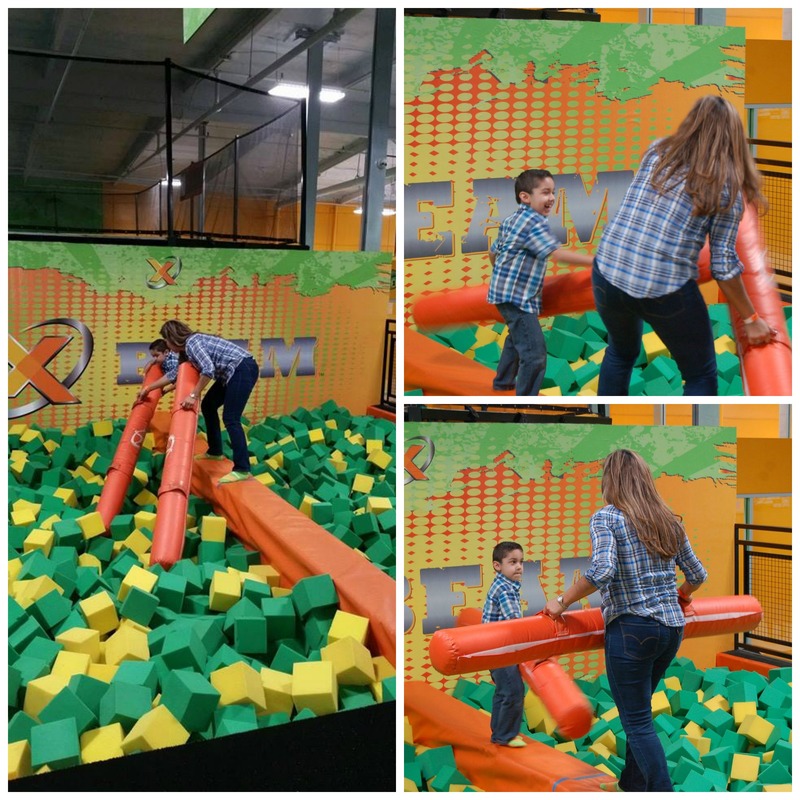 Should be interesting to see if she ends up taller than Mommy who is about 5’10” or Daddy who is almost 6’4″! She reminds me so much of her Mom from the back — tall and lanky. I would SO go inside the hurricane simulator! But what a wonderful evening for you and Amara! She will grow up to be just as selfless as her mom and grandma are. 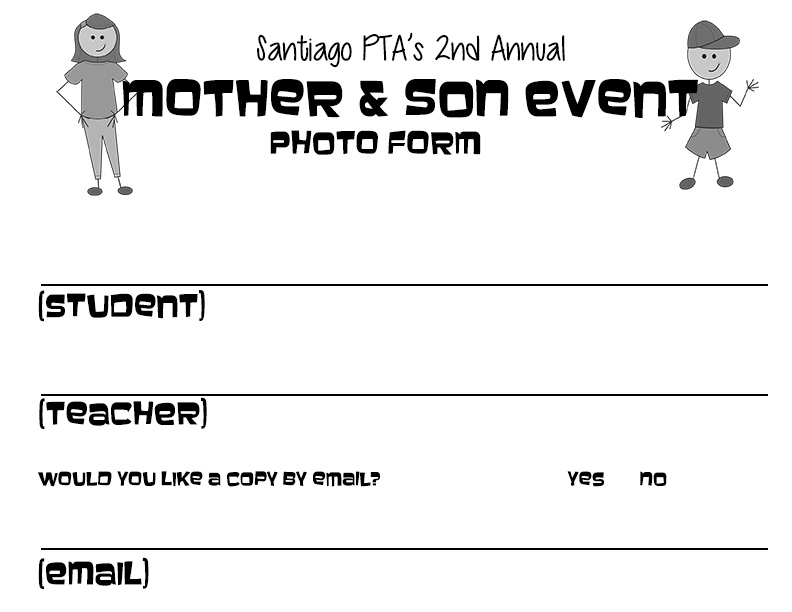 I love this “mother and son” event – it’s the perfect complement to the “father-daughter” dance. Just a wonderful school that works so hard to develop its children academically, athletically and socially! Amara is very selfless and she does make me proud! 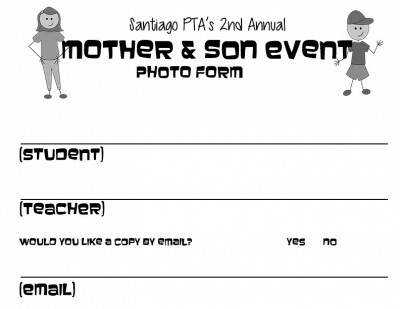 The PTA has tried for years to organize a mother son event but getting the volunteers and getting someone to chair the event has been a huge struggle. Hopefully it will just get easier with each year they do it. So many great things to go on at that school and that has been the problem lately, I’ve been to busy enjoying it all to take time to write! Someday I will get caught up! Another great adventure for Amara and you. I’m glad it was you taking those portraits and not me! You take amazing pictures that I could never capture! 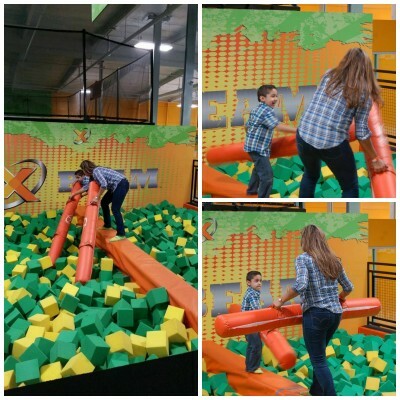 The kids really are a lot of fun and it gives me another chance to meet parents. LOL you have been so busy with school etc. events I wondered if you’d ever have time to catch up on the blog / glad to see this : ) WHAT FUN! Seriously! And I am loving every minute of it! What a fun day & a great way to hang out with Amara! How nice of her to offer to volunteer! You & Jenna & Amara make a great team! I love it when the 3 of us are doing anything together! I do have a good life even if it does get very hectic. Glad to see the fun continues. My neighbor had shingles a few summers ago and that was enough to send me out for the vaccine! Shingles are the worst and I just hope I prevent one person from going through it. This post was very fun to read! I am curious about the photo form. Did you email each person their images? The pictures are actually a lot of work! As part of their ticket price they get one printed 4×6. A few years ago at the Father Daughter Dance I started getting requests to email them so now we do both. I edit them, get them printed and put a printed one in an envelope with the student and teachers name on it. Jenna and I then deliver them to the classroom as teachers have been known to not check their boxes in a timely manner! Then I go back and go through and email a copy to each parent that requested it. Reading those email addresses can be challenging! No Hurricane Simulator for me – my contacts wouldn’t like it and yes there will be pictures! I can’t imagine a better photo assistant! You are so very awesome to be the official photographer for the parent/child dances. I hope you were able to sneak in a bit of boogie-ing with Amara while the music was playing. Hurricane Simulator? I had no idea there was such a thing! I look forward to pics from the Rockin’ Jump! Your grandsons would love this place! It was so much fun and so much better than some silly dance! I think this is a keeper of an idea and I can’t wait to see how many boys want to go that didn’t go this year. When we delivered the photos to the different classrooms there were some boys who really wished they had gone! How great!!! And what a great assistant. Everyone should page through the hurricane pictures of Amara. She did love that machine. It wasn’t working for a while and the kids were so disappointed that when they got it running again there was a huge line! We will both get caught up eventually. I am just glad you are feeling better and are able to get out and walk more. I know how much you enjoy it and how much better it makes you feel. Another fun time & a great memory you and Amara got to share. Sorry about the shingles. They can be so painful and last so long in some people. I had a nightmare the other night that the shingles came back — I know they can and I don’t want to go through that again. Once was way more than enough. I love when they join in the volunteering. Such a great experience to be on the other side of things. Land’s she and Bean are both looking way to teenagerish. Bean and Amara really are growing up a bunch all of a sudden! I’ve really noticed the change over the last couple of months and it is kind of scary! We want to keep them young forever.